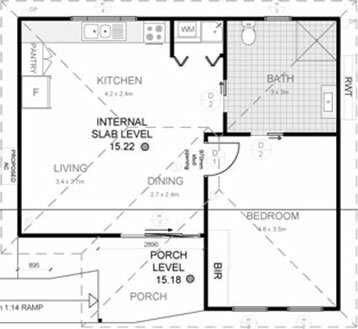 If you’re looking to increase space for your family, or your after more rental income, our granny flats other perfect solution for your Beacon Hill home. We have highly experienced in-house architects and we have a wide range of 1-2-3 bedroom designs. Our space optimising designs are complemented by superior construction quality that surpasses industry standards. 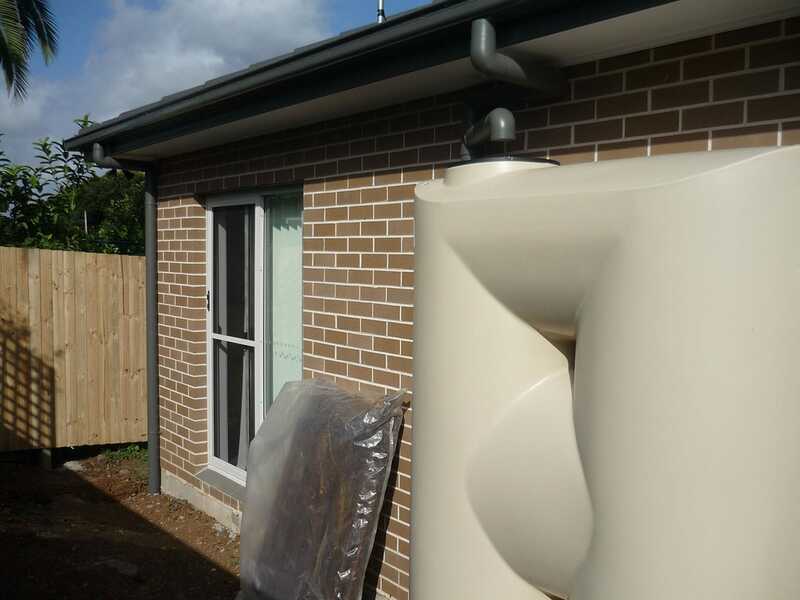 Our master builders have years of experience behind them and our commitment to exceptional build quality is evident throughout our amazing portfolio of granny flats. 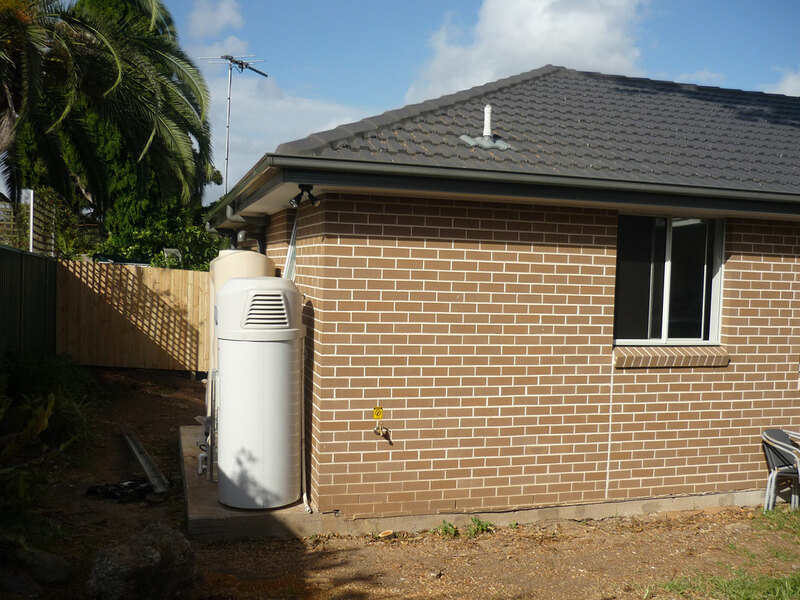 No matter what challenges your property is faced with regarding stormwater or easement restrictions, we have a systematised approval process that gets results. We use private experienced certifiers who work hand-in-hand with our architects to ensure even the most challenging properties are able to gain approval. We specialise in ‘making it easy for you’ by ensuring you have one single point of contact throughout the entire project. 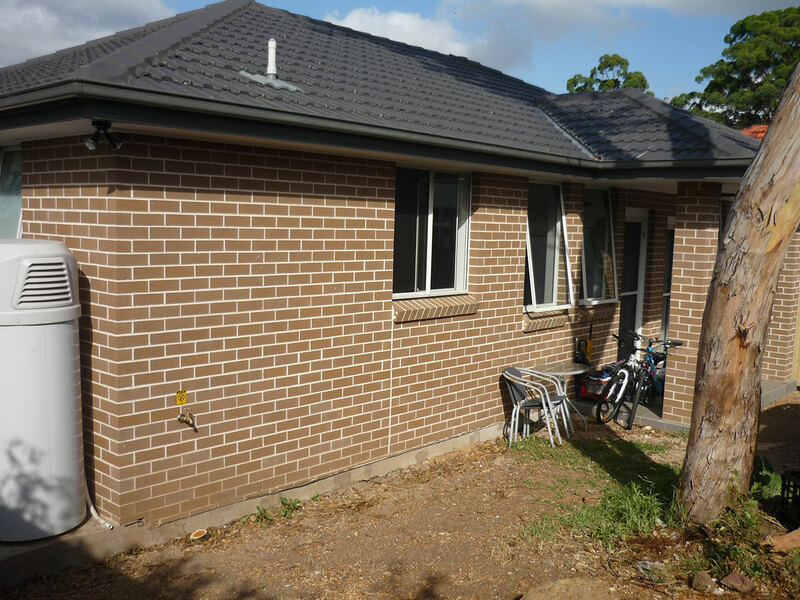 Our professional project management ensures every granny flat is completed on time. We’ve spent years nurturing relationships with some of Australia’s biggest brand names in building materials. You can rest assured that only the finest quality building products will be used throughout your granny flat. Materials with proper fire rating and installation standards. The benefit of our wholesale connections is that we get to pass the savings onto you, our client. Just take a look through our construction gallery and you’ll see quality materials and finishes that are virtually unmatched in this industry. Nothing comes close to the creativity and space optimising designs that our in-house architects produce. Whether you’re after a fast turn-key design solution with options for 1, 2 or three bedrooms, or perhaps you require something a lot more customised, our architects have the perfect design. Our beautiful internal design layouts are complemented by amazing high-quality brand-name inclusions that come standard. Take a look through our internal inclusions here. We can even design it so your granny flat is just one big office. 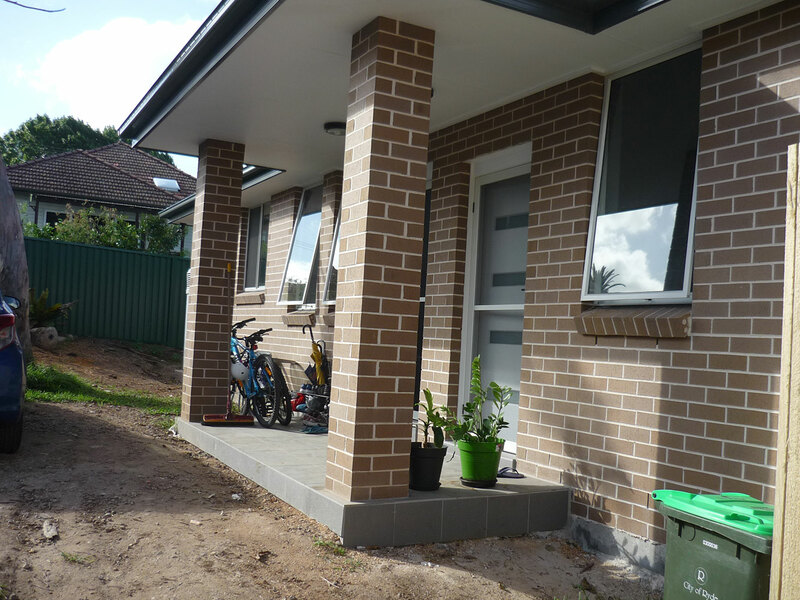 We build in all types of external finishes including brick and cladding. All of our packages are flexible enough so you can get the features you want whilst keeping within your budget. 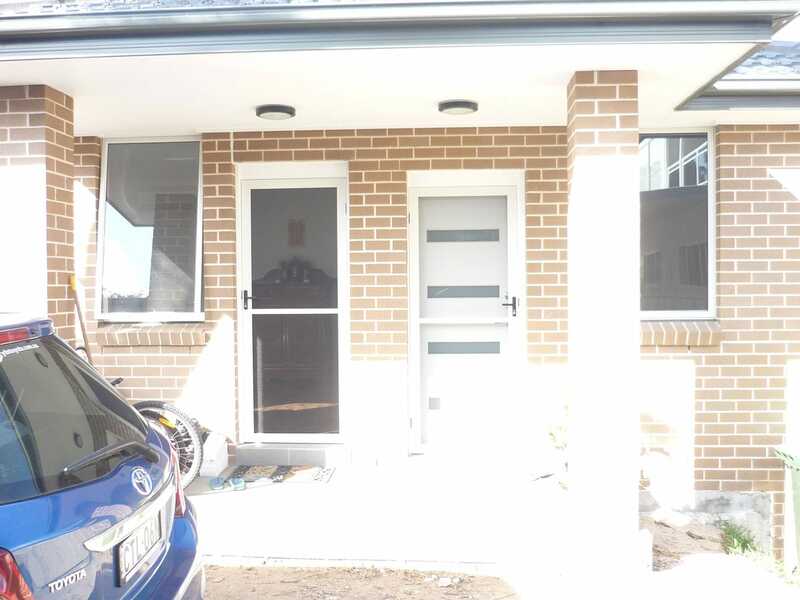 We can advise you on the best way to move forward so you get the exact type of granny flat you want, at a price that is affordable for you. 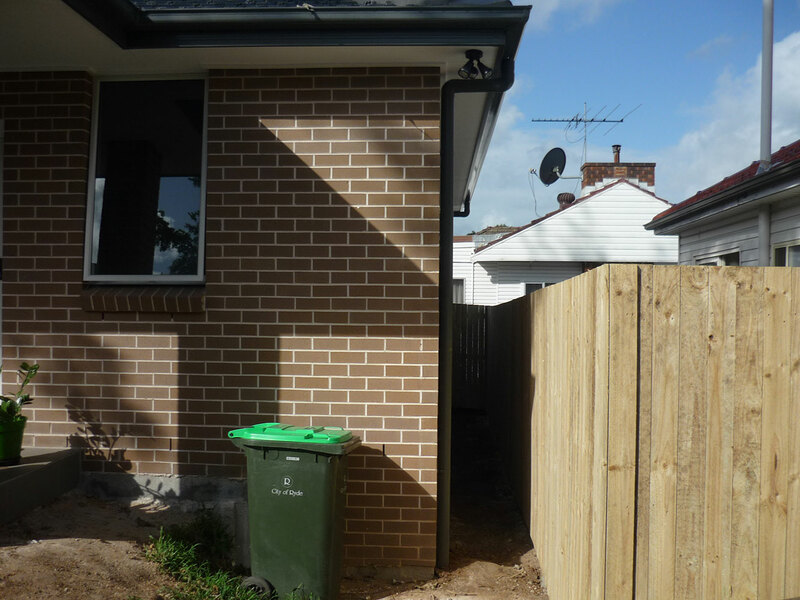 We have a well refined approach to building granny flats for Beacon Hill homes and you can learn more about our process here. All of our instruction is fully covered by proper home warranty insurances and all of our workmanship is 100% guaranteed. 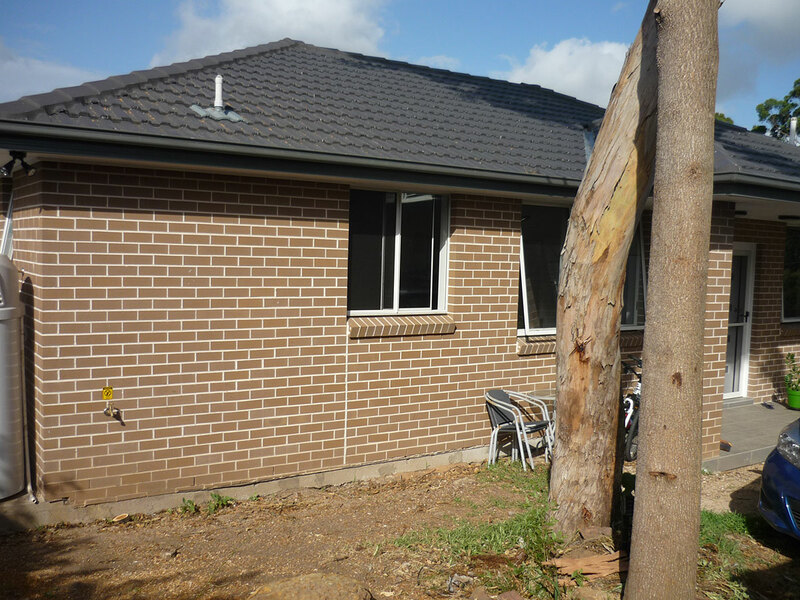 Get in touch with one of our master builders on 1300 830 176 to find out more.